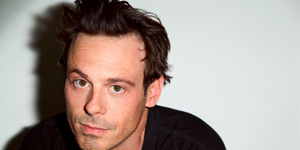 Actor Scoot McNairy has been cast in Batman v Superman: Dawn of Justice, reuniting him with Argo co-star Ben Affleck. McNairy, who has appeared in a number of films such as Argo, 12 Years a Slave, Monsters and Non-Stop will be joining an already star-studded cast, although his role at this point is unspecified. If he were to be a hero on the Justice League team, my initial thoughts based on his look would have him being the Flash. However, sources I’ve spoken with have implied that Green Lantern will be making a cameo in Dawn of Justice, so perhaps McNairy will be taking over for Ryan Reynolds (please, God, yes!!). There is speculation, too, that McNairy may just be playing a secondary role, perhaps a close confidant of Lex Luthor or even a new reporter at the Daily Planet. 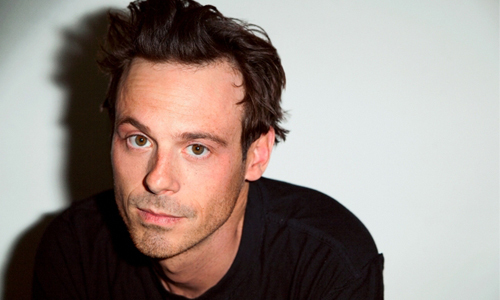 Could McNairy’s character be caught in a love triangle between Lois Lane and Clark Kent? That definitely seems plausible. For what it’s worth, though, I hope McNairy’s role is a much more substantial one, meaning I hope he has been cast as a member of the Justice League. I think he’s a talented actor ready for a breakout role, and I definitely think Ben Affleck had a hand in his casting. I figure we’ll get an announcement on his role sometime before Comic-Con. That way, if McNairy is playing a hero, he could appear on the Dawn of Justice panel along with his other co-stars.